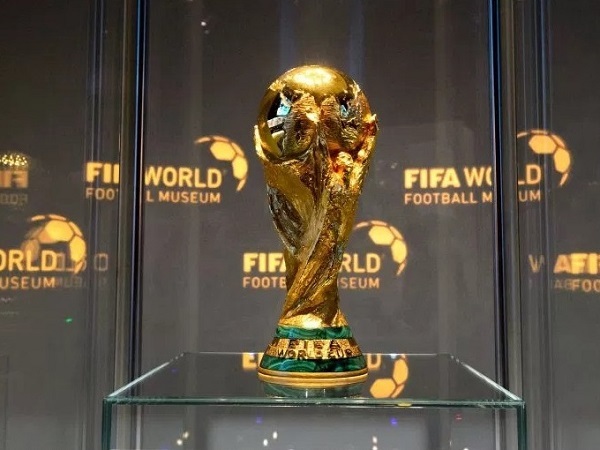 FIFA world cup 2022 edition is all set to be played in Qatar between 21 November and 18 December. 32 national football teams from six confederations (UEFA, CONCACAF, CONMEBOL, CAF, AFC, OFC) are set to rock the tournament. France will be title defending champion in 22nd FIFA football world cup. Since it’s a 32-team world cup, teams come from various confederations after winning so many games and crossing hurdles. 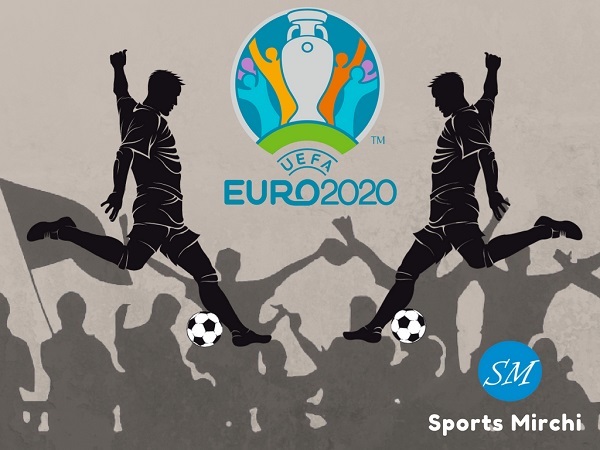 14 teams from UEFA confederation play into 2022 FIFA World Cup. 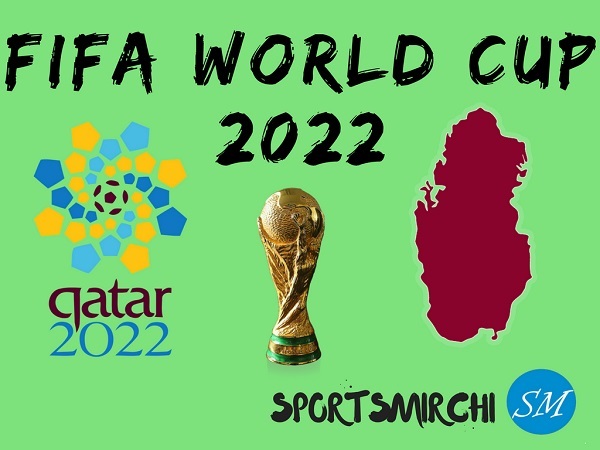 Five teams from African confederations will enter in the world cup 2022. 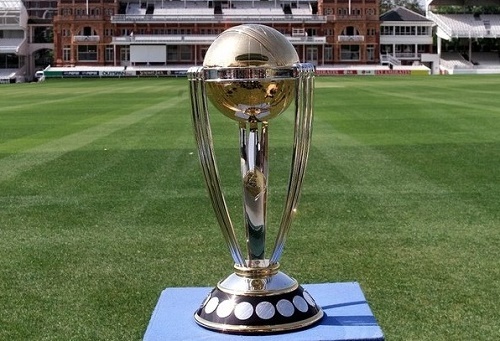 Top four teams will through directly to the world cup 2022 after completion of qualification process. One team from CONMEBOL region to play inter-confederations playoff to seal berth for main world cup event. This CONMEBOL team will play winner of OFC confederation in the inter-confederations playoff. 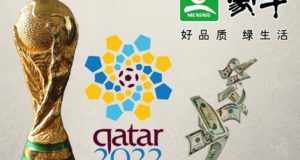 Three teams from CONCACAF confederation will be playing in 2022 FIFA WC. 1 team will be playing inter confederation playoffs against AFC. Four teams from Asia confederation to be featured in the football world cup in Russia. Meanwhile one team to contest in inter-confederation knockout to make it into main competition. Winner of OFC qualifying stage will be playing inter-confederation playoff against CONMEBOL to feature in the 2022 FIFA world cup. 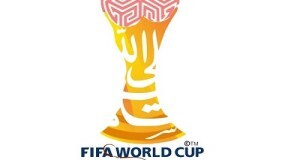 Which 32-teams do you think will qualify for 2022 FIFA world cup main tournament in Qatar? 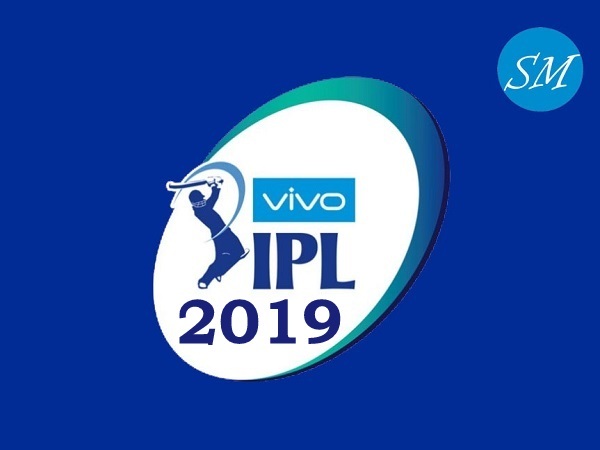 What’s your prediction?